We’ve been on an Instagram trip somewhat, as you’ve no doubt already realised, if you read Office Hacks from Inkjet Wholesale regularly. We felt that such a guide is important largely because of the rising popularity of Instagram in Australia fuelled by its association with Facebook, easily the social media lynchpin down under. It is this growth in popularity of Instagram that drew our attention and compelled us to write this trilogy of posts. In the trilogy of Instagram guide, this is the last and final instalment. In this one, we’ll give you a number of Instagram tips for business applications of the social media network. You see, using Instagram for business objectives tends to be slightly different from using it for personal purposes. After all, on a personal account, you can share just about anything that catches your fancy. On a business account, however, you need to be coherent about your content because your every effort needs to pull towards a specific direction. More importantly, people’s perception of your account in a business setting can impact your sales. Moreover, since you’ll be investing time, effort, and money on your Instagram business account, you’ll want returns on your investment. This is why we have set up this list of Instagram tips for business objectives. Not all businesses succeed with their Instagram efforts. Do you know why? The reason is that they approach the whole exercise from the perspective of increasing sales. Instagram and indeed all other social media networks are not platforms for boosting sales, at least not directly. It is possible to get more followers, build brand value, and inculcate greater trust, which can boost sales directly. However, no social media platform can generate sales directly. 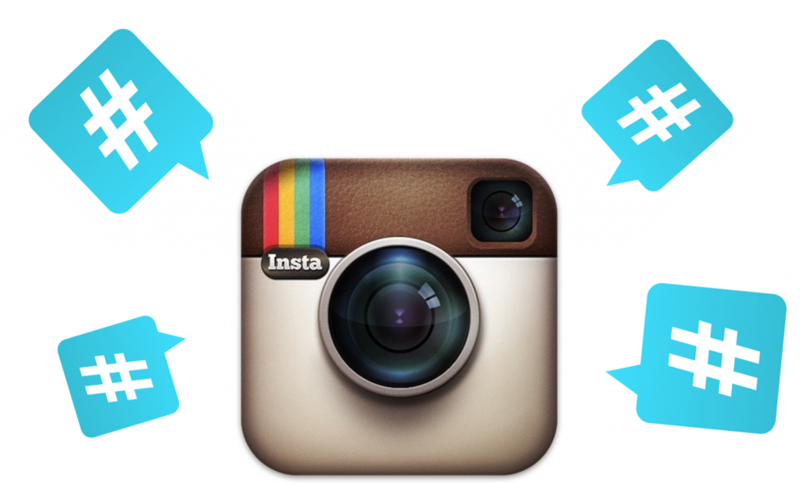 Unfortunately, many businesses use Instagram with the expectation that their sales will be boosted. Some have expectations for instant sales boost while others expect long term boosts. In both cases, because the objective is not establishing brand value, developing a following, and engaging customer base, the efforts fall flat. Therefore, it is important for you to change your perspectives about Instagram before you proceed with your efforts to leverage its benefits. Of all the Instagram tips for business in this post, there are two that we’ve focused on specifically through the first two instalments of this trilogy. The first one was, of course, creating and utilising a solid Instagram strategy so that you can get the right results when using Instagram for your business. A good Instagram strategy consists of many elements. It consists of an overarching theme or set of objectives for the business to focus on, a detailed content strategy to act as the roadmap for the entire task, and other small elements designed to refine the quality of content as well as make sharing is more specific. For instance, you can’t have an Instagram strategy without an Instagram sharing calendar. The calendar will act as everything including a strategic roadmap and a measure for consistency and quality. Also, it will make assessing the impact of your business’s Instagram efforts easier. What is the very first thing that a potential or existing customer will see if they search for you on Instagram? He’ll see your profile. 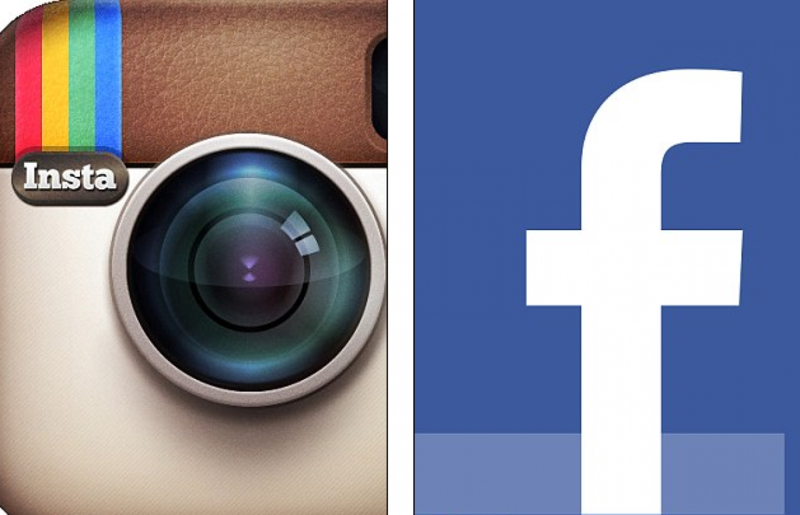 Your profile on Instagram will be the face of your business. You can equate it to the front entrance of a retail outlet or even the reception area of the physical location of your office. This is where your potential customers will form their first impression of your business and the element that your existing customers will use time and again to evaluate your business. This is precisely why we devoted a whole post to the subject of creating an Instagram business profile that can have maximum impact. The basic premise of any social media platform is to engage with multiple people at the same time without much hassle. This basic premise applies to businesses using Instagram too. Therefore, if you don’t build a following on Instagram, the entire exercise would be moot. As explained in our earlier post on Instagram business profiles, the only way you can build a following is through content. This means setting up your profile, sharing some interesting content and then following people so that they follow you back. You can, of course, facilitate this by connecting other social media networks to Instagram such as Facebook. One more thing that you should absolutely pay attention to while trying to gain a following is the hashtags you’re using. 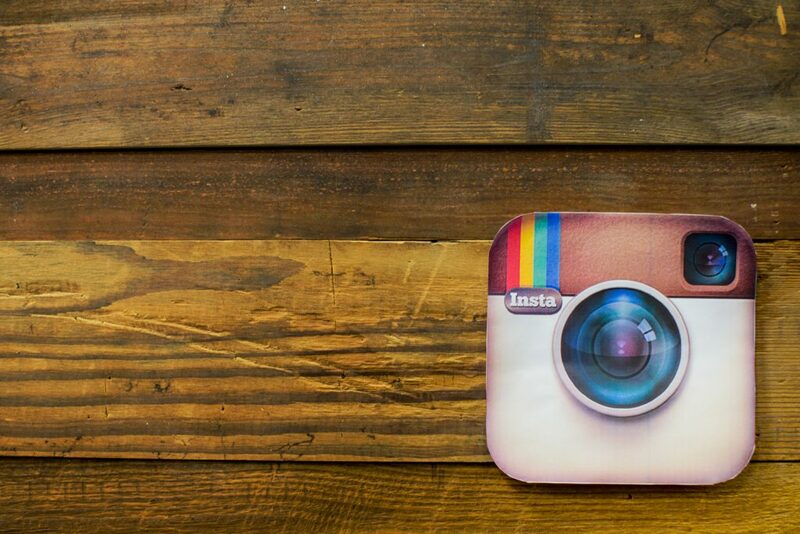 On Instagram, hashtags are the equivalent of keywords on search engines like Google. People only like, share, and comment on things that are interesting. Content propagation on social media networks depends entirely on how entertaining the content is. This means that the content can be humorous, inspiring, motivational, morally appealing, or even associative with respect to the viewer’s personal preferences. What this means is that you can’t always focus on business centric images and videos on Instagram. Your content needs to straddle the boundary of multiple things such as inspirational content, fun content, and even personal content. When it comes to personal content you have multiple options available to you. For example, you can celebrate your employees and their personal excellence in some hobby. It would also be a good idea to share your Instagram images on your blog posts. Similarly, you should try to embed your Instagram videos in the posts. 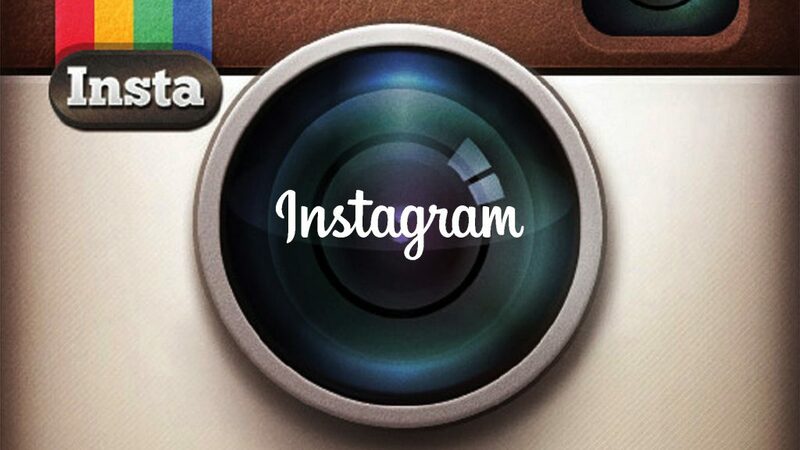 This will allow you to get access to even those people who don’t have an account on Instagram. Personal account users don’t have to worry about this. For business accounts, however, it is better to have an established theme or style. All content shared on Instagram would be based around such a theme or style. The purpose of having an overall theme or style for your content is to make what you share easily recognisable. You want your existing and potential followers to be able to identify your account at a glance. This doesn’t only help in brand recognition and recall but also improves the chances of the follower being engaged in a more meaningful manner. While having such a theme or style is important, you can’t get too stuck in it either. At regular intervals, you need mix things up a bit for the sake of variety. This means experimenting with your theme and style or even introducing a whole new series of content with a completely new theme or style. This would result in your business account having two overall themes or styles. There are a slew of third party apps out there that are designed to make it easier for Instagrammers to use the social media platform. These third party apps perform a wide variety of functions ranging from editing images, adding filters, changing camera exposure, adding text, combine photos, and amongst other things. In fact, looking for third party Instagram facilitative apps, by itself, can be fun because there are lots of unique gems out there that will surprise you. What is more important than the fun angle is that these third party apps can make your content more effective. Furthermore, the uniqueness that these third party apps will give to your images will only make them stand out on a platform that is full of content from various sources. While Instagram may seem new to you because you’ve only begun using it now, understand that it has been around for some time now. This means that Instagram has given rise to a whole new digital ecosystem that comprises third party solutions beyond those of just apps. You can find websites that contain data about what is trending on Instagram such as hashtags. These trends can be very important if you want to get the most out of your Instagram business account. For instance, these trends will not only allow you to tailor your content to suit what is “in” but also create customised contests and competitions for your audience. Competitions and contests are a great way to get the attention of your audience and draw them in to engage with you. These can significantly boost your results. Engaging followers on Instagram is not an easy task unless you set aside an exclusive team for it. This isn’t always within reach of a business as financial and time related constraints come in the way. One way around the need to put up constant updates to keep audiences engaged is to regularly reward them for coming back. 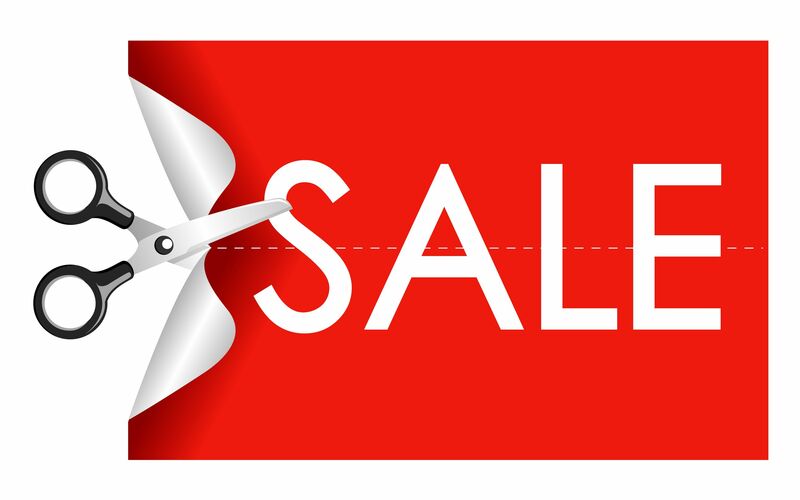 For instance, discount codes and promos for regular customers can be one of the best ways of getting people to keep an eye out for your updates while checking their feeds. The same can be further extended to get them to like, share, or even comment on your updates. This way you not only keep your followers engaged but also their friends.